Nominated for Dan Poynter's Global eBook Awards! 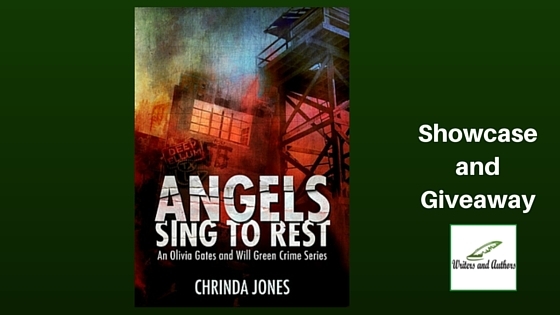 Chrinda Jones is a crime writing and reading fiend, which she believes is genetic and began with her great-grandmother, who hoarded crime novels. 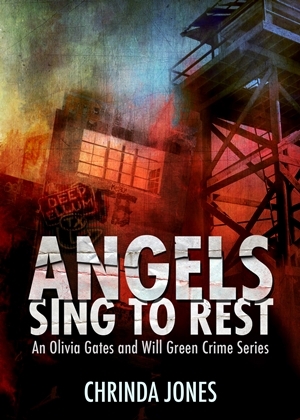 "Darkness Knows Me" is her crime novel debut and "Angels Sing to Rest" is next in her series. When she's not putting her time in with the writing gods, you can find her playing music or enjoying a good meal with friends and family. Chrinda currently resides in Murphy, Texas, with her husband, children, grandchildren and her Jugg, Abby. Having seen this synopsis I thought: finally I will read story that continues the first book. I’d read description on one breath and began seeking the full book at Amazon. By the way essay.expert prices are good for people who have troubles with picking good writing service.